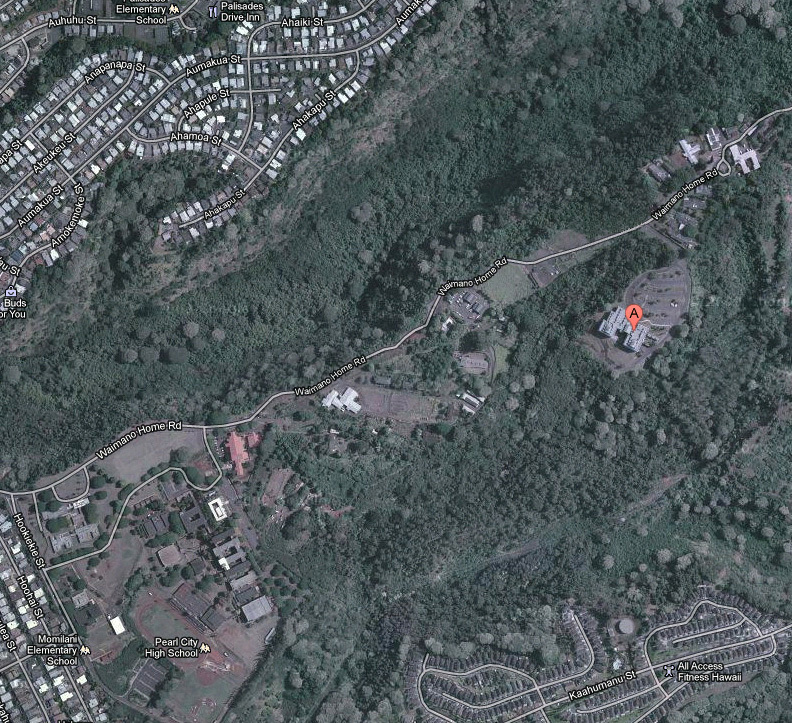 The State Laboratories Division (SLD) is located at 2725 Waimano Home Road, Pearl City, Hawaii 96782. This site has been the home of the SLD since 1995. If you have a question about the SLD, please call our Administration office at (808) 453-6652 or fax (808) 453-6662. Our knowledgeable staff will be able to help you with your needs.